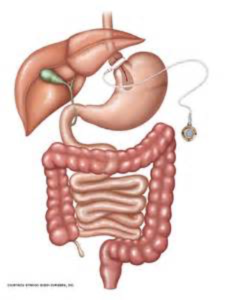 The surgeon surgically places a biocompatible adjustable band around the upper part of the stomach, when locked, creates a small stomach and a large stomach. The band is attached by tubing to an access port that is placed under the skin on the abdominal wall, where it can be inflated or deflated. Where the band is placed on the stomach, now looks like an hourglass, resulting in the small upper stomach only being able to handle a small amount of food. As the food digests, it passes to the larger stomach. 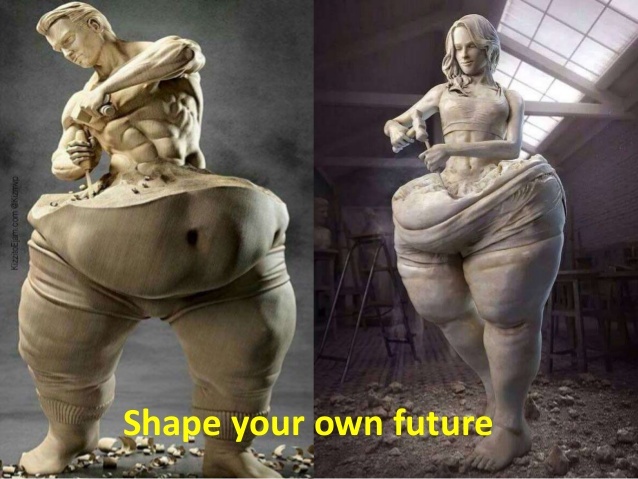 This modification will allow you to feel full on a small amount of food, thus creating the weight loss process, as you follow the recommended/ required diet. 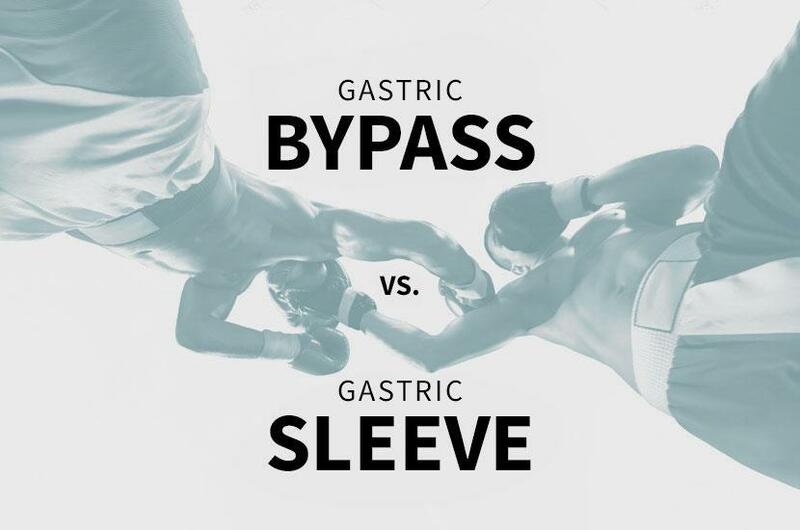 Sleeve gastrectomy was originally performed as a modification to another bariatric procedure, the duodenal switch, and then later as the first part of a two-stage gastric bypass operation on extremely obese patients for whom the risk of performing gastric bypass surgery was deemed too large. The initial weight loss in these patients was so successful it began to be investigated as a stand-alone procedure. The sleeve gastrectomy is a surgical procedure in which a large portion of the stomach is removed, leaving a 100-150ml gastric tube. 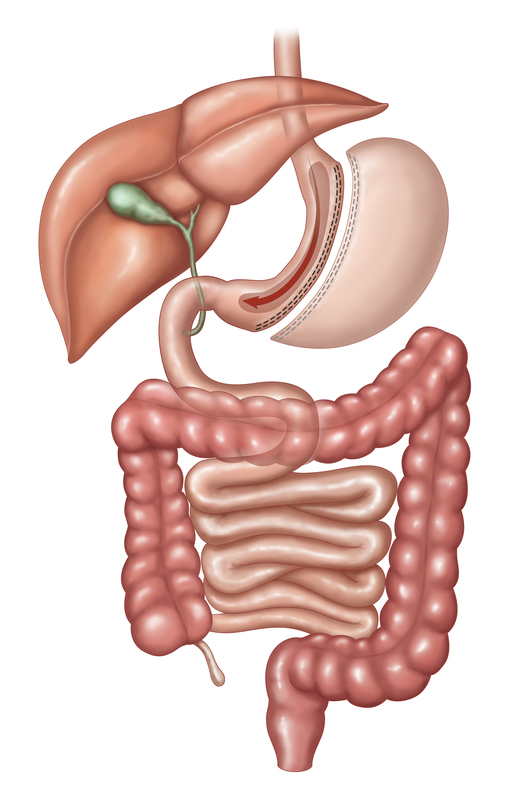 The greater curvature of the stomach is removed during the procedure. The small residual stomach tube (looks like a banana) prevents overeating by creating a feeling that the stomach is full after a small meal. The operation is purely restrictive and does not produce malabsorption of nutrients. 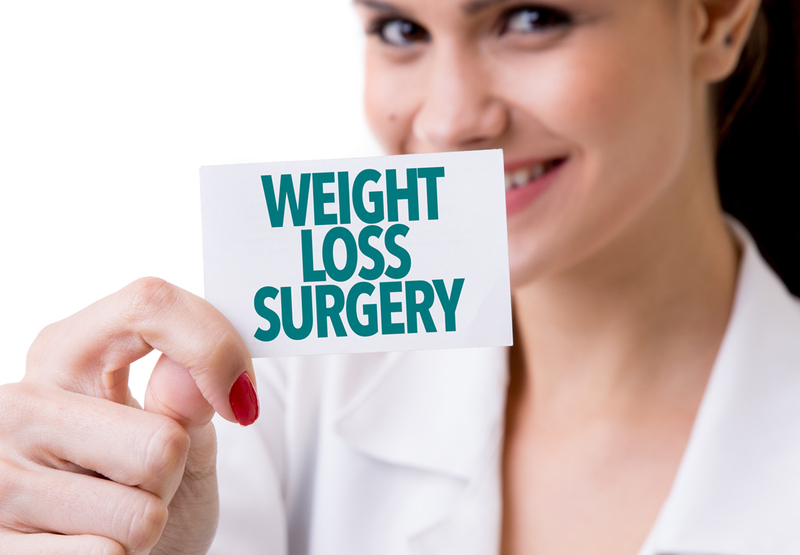 It is relatively easy to perform compared with other forms of bariatric surgery. The “gold standard” of weight loss surgery is the Roux-en-Y gastric bypass. 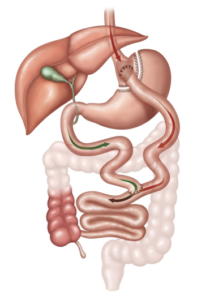 In this surgery, a small stomach pouch is created by stapling along the upper part of the stomach. A new opening from this pouch is created as well. The first part of the small intestine, called the duodenum, is separated from the second part of the small intestine, called the jejunum. The jejunum is then brought up and connected to the newly created small stomach pouch and the duodenum is reconnected to the small intestine. This creates two pathways, one for food and one for digestive enzymes, and digestion happens downstream. 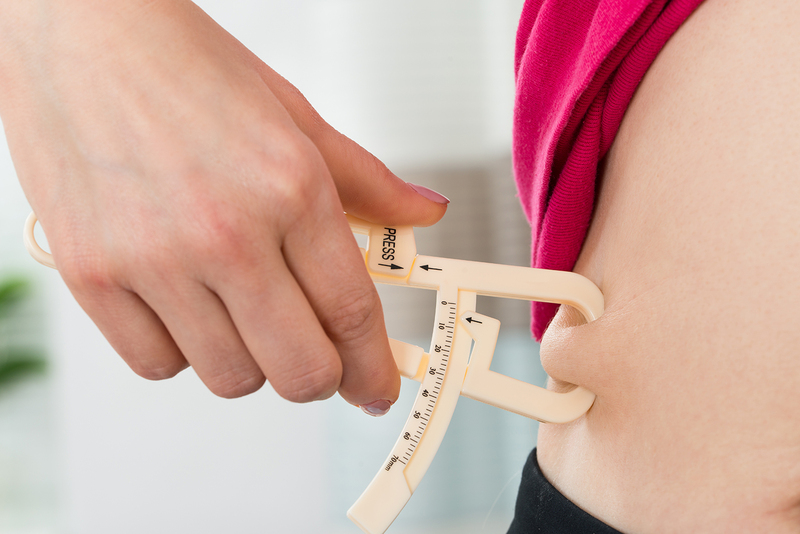 This is a restrictive procedure because there is a newly created small stomach (to hold less food) and with the bypassing of the first part of the small intestines, there is malabsorption, thus creating a 70-75% excess body weight loss within the first twelve to eighteen months.